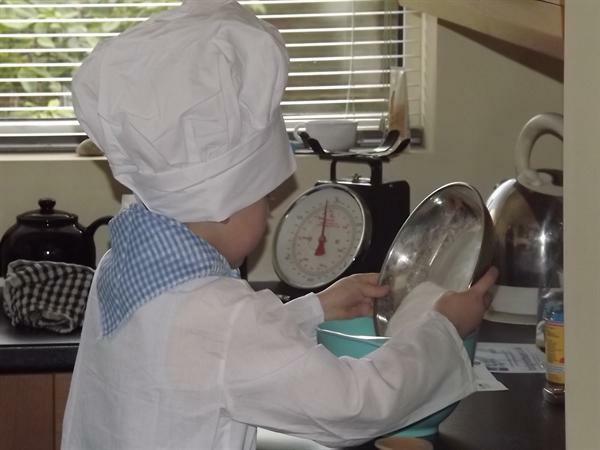 On Friday 16th of March Miss Lees did a Let's Get Cooking demonstration in Whole School Assembly as part of this years 'BIG Cookathon' challenge. 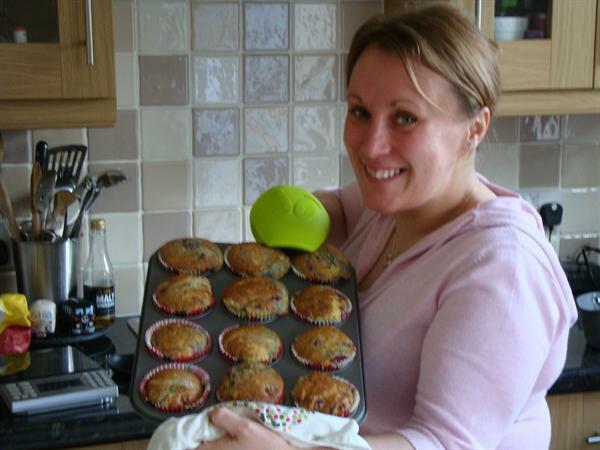 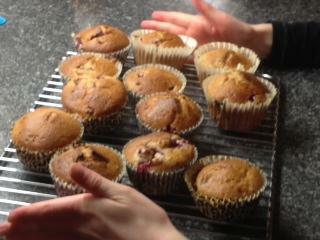 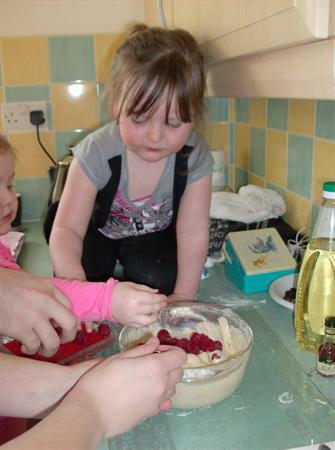 All children were sent the recipe for 'Zesty Lemon & Raspberry muffins' to cook at home on the day or over the weekend if they could not do it on the day. 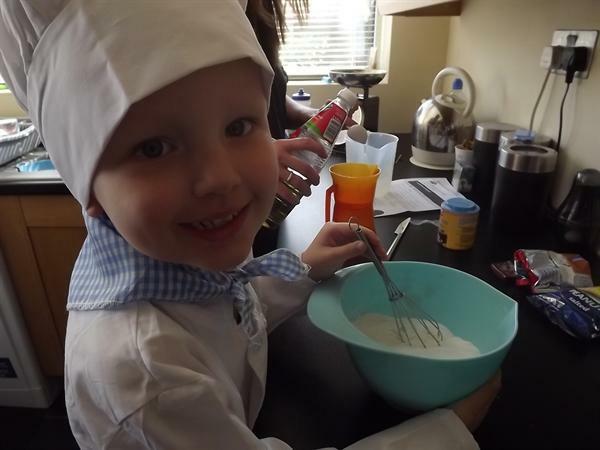 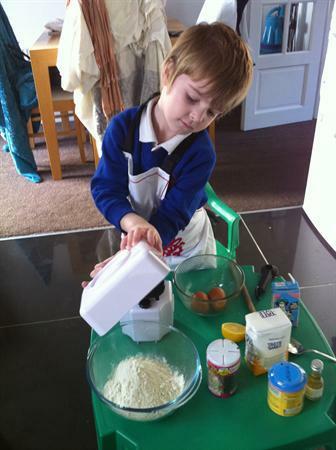 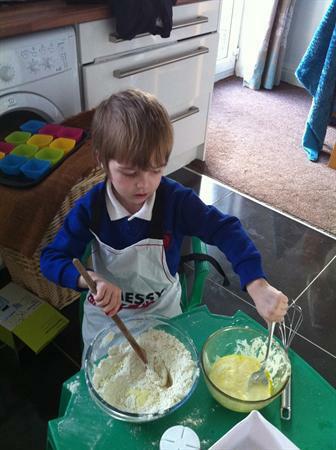 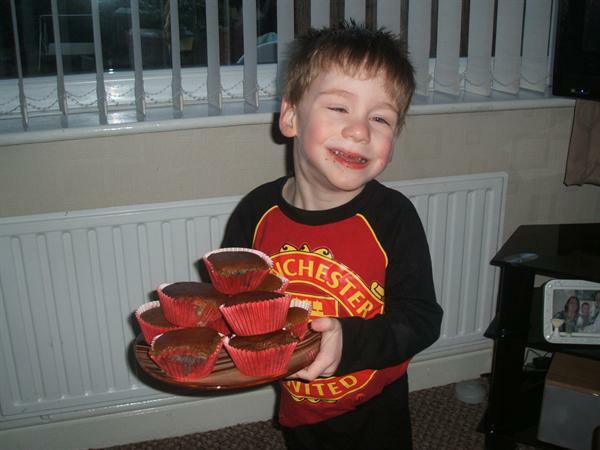 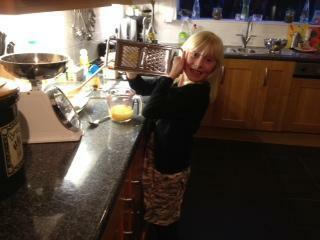 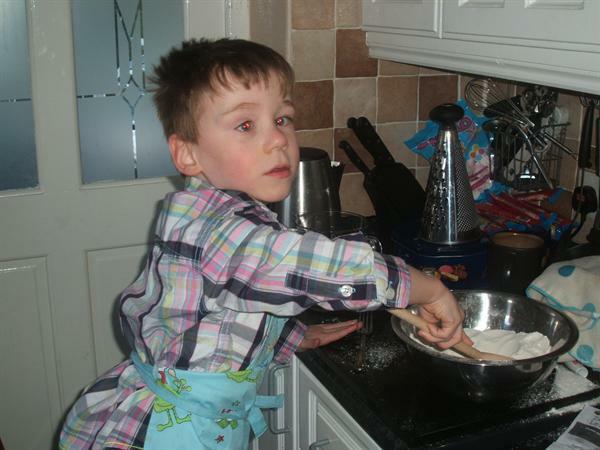 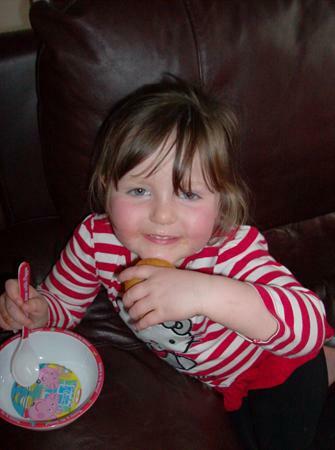 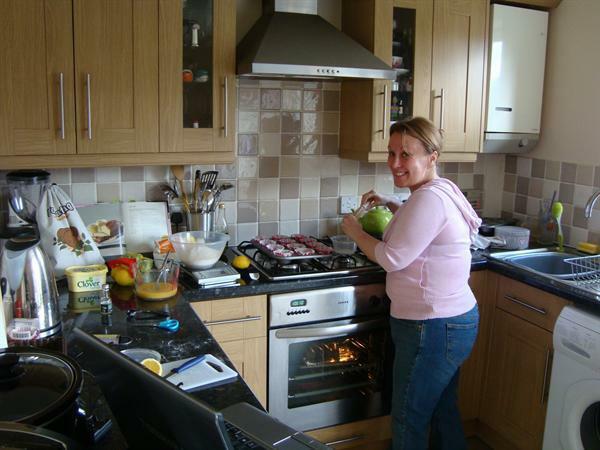 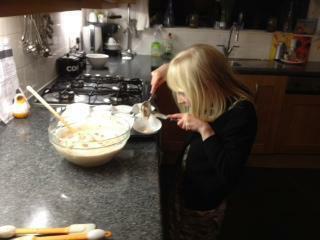 Below are some of the photos parents emailed to school of children cooking at home with their families!